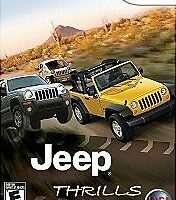 Jeep owners share their favorite Jeep games -- including geocaching and other unique Jeep games that you can enjoy with fellow Jeep enthusiasts. Looking for a unique gift for the Jeep owner in your life? Here are the “best of the best” Jeep gifts available this year… All price ranges are included. 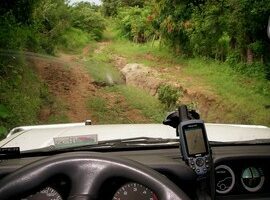 When it comes to geocaching, you can go the safe and easy route, or you can choose the more adventurous route. 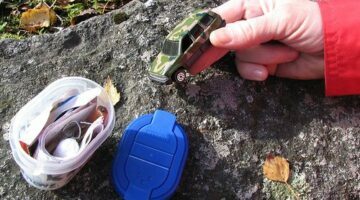 If you’re going the more challenging route… here are some tips for Geocaching with your 4×4.